2018’s London Design Biennale, running from 4-23 September, will see some of the world’s most exciting and ambitious designers, innovators and curators gather in the capital to show how design impacts our lives. 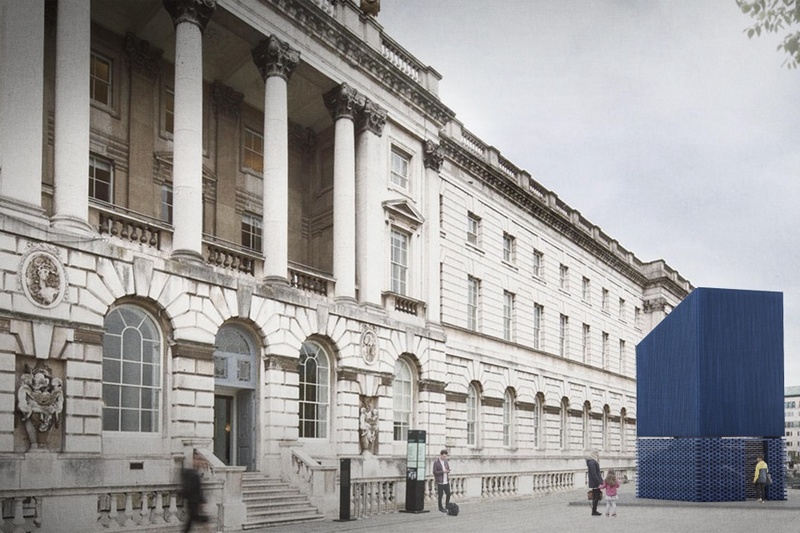 Participants from six continents, comprising 40 countries, cities and territories, will exhibit engaging and interactive design installations across Somerset House. With an Advisory Committee and Jury including Paola Antonelli, James Lingwood MBE, Sir David Adjaye OBE, Jonathan Reekie CBE, Lord Richard Rogers, Kayoko Ota, and Tristram Hunt, among others, this year’s Biennale is devoted to the theme ‘Emotional States’. Visitors will be able to interact with new and thought-provoking work tangentially exploring the theme, which will encompass, among other topics and platforms, AI and robotics, virtual reality, performance, and visions of the future. Director, Dr Christopher Turner says: “Design is at the forefront of change-making, with architects and designers working imaginatively to try and create positive conditions for human flourishing. But, for every problem designers solve, inevitably more are created. In their installations and exhibits, design teams will propose radical and provocative ideas that will examine the full spectrum of emotional experiences, from anger to joy, sadness to disgust.” Alongside the organisation’s President, Sir John Sorrell CBE, and Directors Ben Evans and Dr Turner, this year, Sumantro Ghose joins the team as Managing Director. Building on the success of the inaugural 2016 London Design Biennale, Ghose has overseen the programme’s development ahead of the 2018 launch. An Arts Programmer and Curator, Ghose recently returned from the Gulf, where he was Exhibitions and Programmes Director at Etihad Museum, Dubai. Ahead of the 2018 London Design Biennale’s opening next week, Something Curated highlights a selection of the most exciting events and presentations to look forward to, taking a closer look at some of the minds behind them. Khải, will show how a new generation of design thinkers are applying modern techniques to Vietnamese design without losing the emotional resonance of traditional handcraft. The installation will consist of two rooms that explore contemporary interpretations of traditional textile production. Room one is a laboratory showing natural dye techniques. 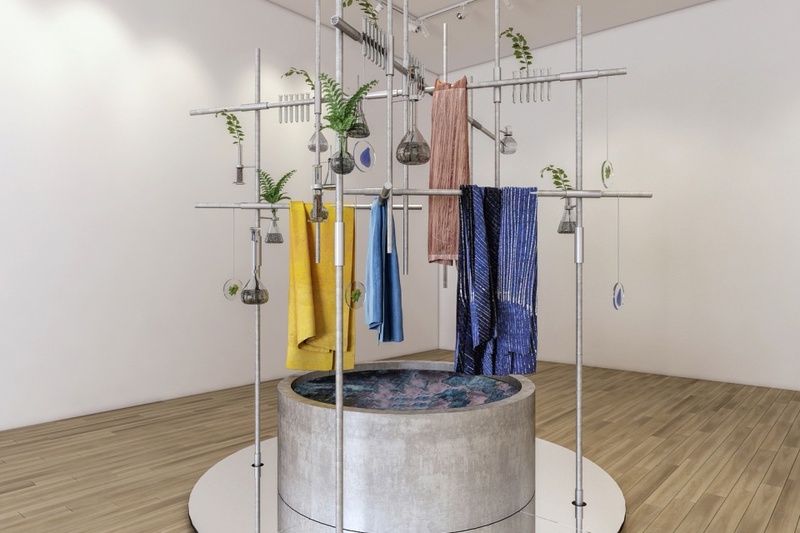 Constructed over an indigo pool, the lab shows the steps of the dyeing process and reveals how Thảo Vũ reinterprets these methods to create new kinds of sustainable textiles. 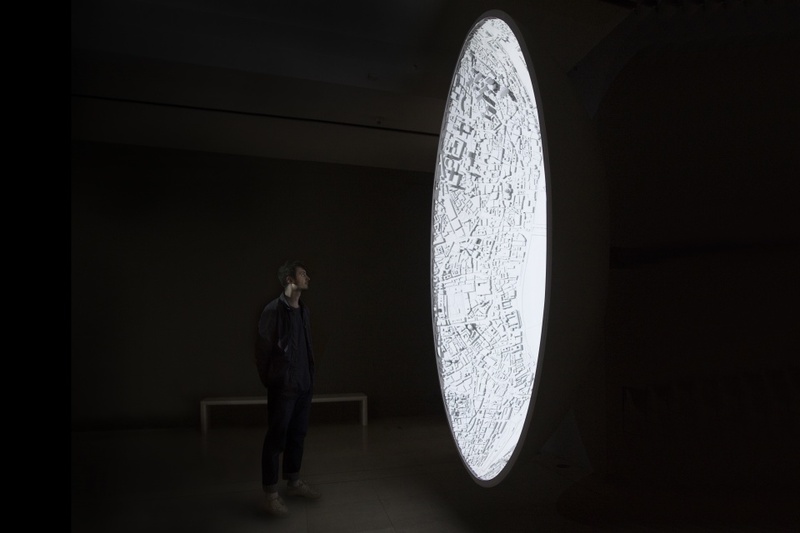 Mask II is a new iteration of Es Devlin’s project-mapped sculptural commission located in the Great Arch Hall of Somerset House. An ovoid, mask-shaped concave form is sculpturally imprinted with dense urban geometry. A river divides the map: a mirror-distorted image of a human brain. A film is superimposed on the sculpture, transforming it into a distorting mirror, sometimes glass, sometimes diffusing treacherously into water. A reflected face tries repeatedly to find itself, to define itself, working its way through a series of masks and states: emotional, geographical and geometrical. In the face of conflict and destruction, ruins are proof that there was something before the wreckage, before the war, and before the painful emotions they now evoke. Not all ruins are the same; some buildings remain standing despite attempts to turn them into rubble. 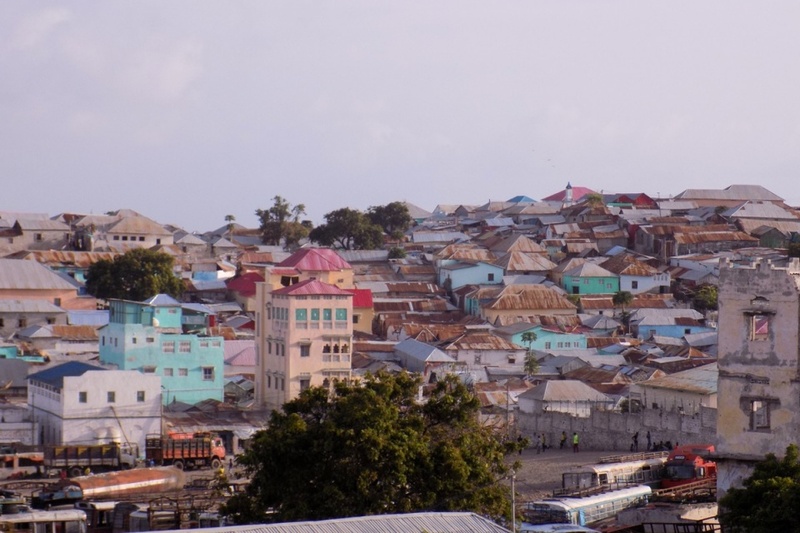 Somalia’s exhibition traces the history of Somali architecture before and after the civil war, from its pre-colonial heritage to its unique British and Italian colonial past, through to the post-independence socialist modernism of the late twentieth century. 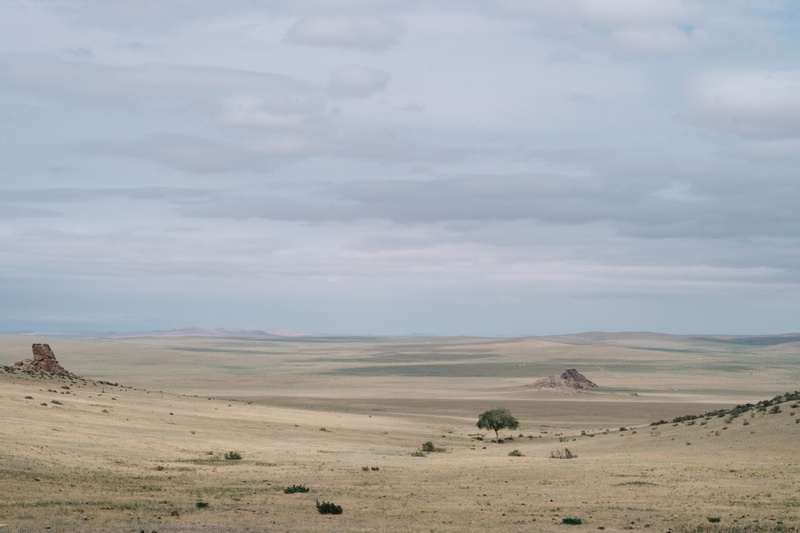 The Mongolian installation will trace the circle of cashmere production across all the entities and lives it touches, drawing a sensory connection from designed cashmere products through to the mountain goats and the nomads that rear them. 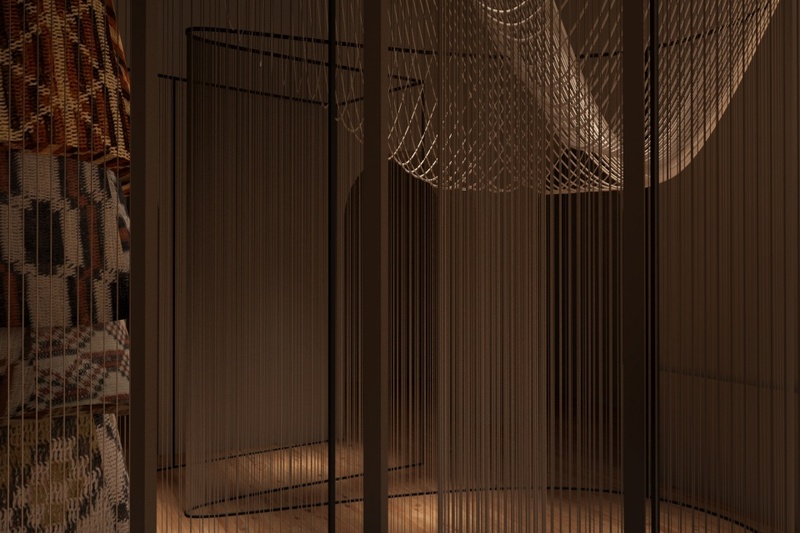 From the tough, nomadic lifestyle of the goat herders, to the fine skill of the craftspeople who transform raw cashmere into design pieces, the installation will demonstrate this cyclical concept of cashmere and the lives involved in its production. ‘Aangan’, meaning courtyard, is fundamental to the vernacular architecture of old Lahore and a significant focal point of the urban house or haveli. Pakistan’s installation will explore the concept of habituation in relation to craft making; the introspective nature of the task and the inner worlds of the artisan through film projections and computerised art. A rising helix constructed by a cascade of garments, hand embroidered and hand stitched by women artisans will occupy the central square. Just / Unjust is inspired by an Elizabethan wood carving depicting the “Dance of Death” from Burton Agnes Hall in Yorkshire. On one side of a central skeleton are the Just, who are about to be received by angels; on the other, the Unjust, who are about to be claimed by the devil. 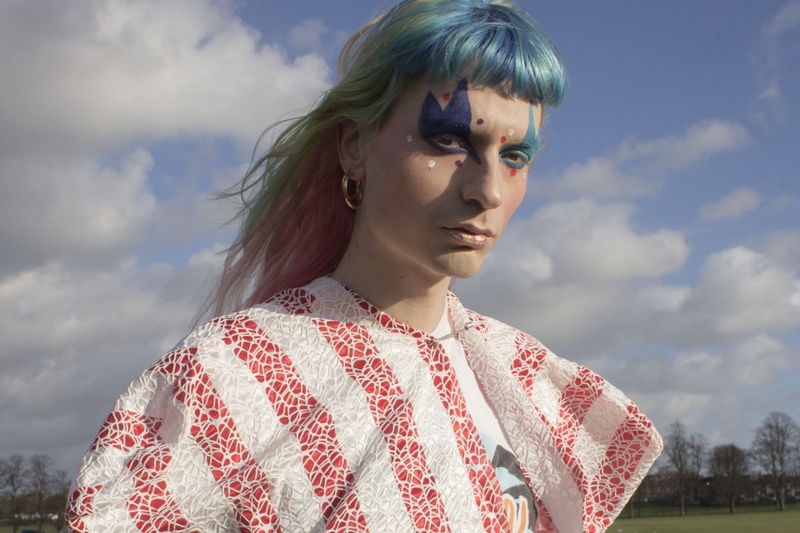 Matty Bovan has designed bespoke garments for the project, which are worn by performers and also displayed on skeleton-like sculptures. Video projections and other found objects allude to the carving’s symbols of earthly vanity – crowns, gold, money – in an aesthetic of frenzied destruction that is inspired by British folklore, witchcraft and Aesop’s fables. Evoking a jungle meander, this immersive installation invites visitors to get lost in a raw ambience, underlining unique pieces created entirely with chaguar, a textile technique by the native Wichi community. Chaguar is the common name of several related species of South American plants of the family Bromeliaceae which are non-woody forest plants with sword-shaped evergreen leaves. The piece seeks to push popular arts to its limits and take attendees to a contemplative space. Invisible Calls presents two major contexts – ‘The Right to Silent Occupation’ and ‘The Right to Narration/Text Opposition.’ Under these curatorial contexts, Art Bank Taiwan has collaborated with two new-media artists Cheng-Chang Wu and Che-Yu Hsu. Through these artworks, artists will give a “voice” to different life scenarios and translate the emotional states shared by people from different cultures. These Invisible Calls are heard, exchanged, and resonated through the exhibit and the conversations it opens. The Canadians aims to reveal the complexity of a nation by excavating its emotional landscape and documenting a rich national narrative beyond the typical representations of Canadian life and culture. 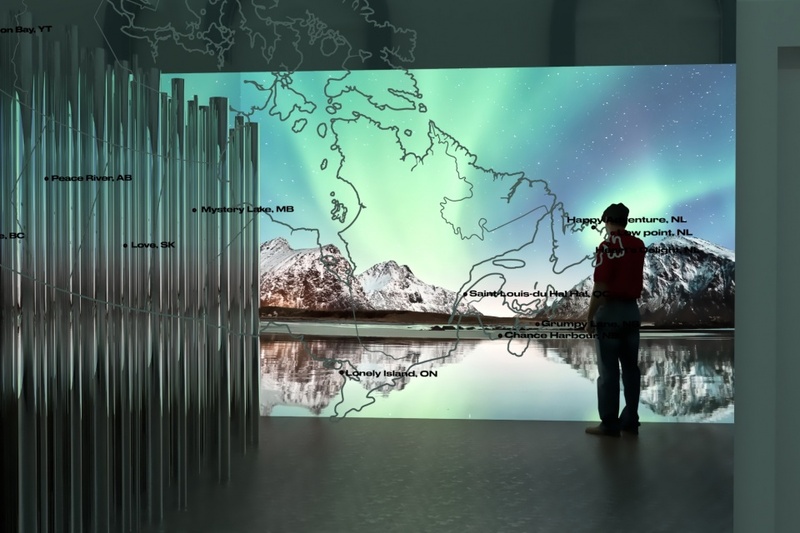 A 360-degree immersive experience will transport the viewer from coast to coast as they reflect on Canada’s vast landscapes and local residents. The journey will tap into towns whose names are inspired by emotions, from Happy Adventure, Newfoundland to Hope, British Columbia. 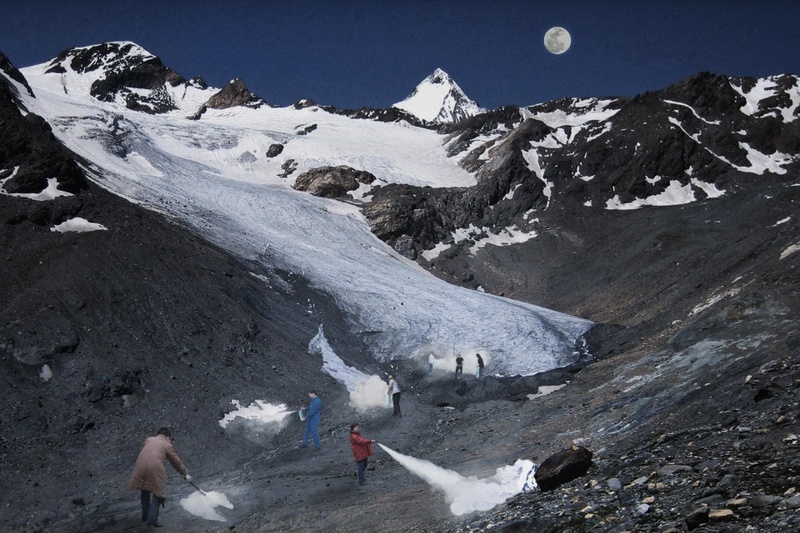 Transporting visitors to an Austria contending with the stark realities of climate change, After Abundance demonstrates how those who live in this world face new challenges with tradition and technology, using craft and cunning to thrive in an altered landscape. 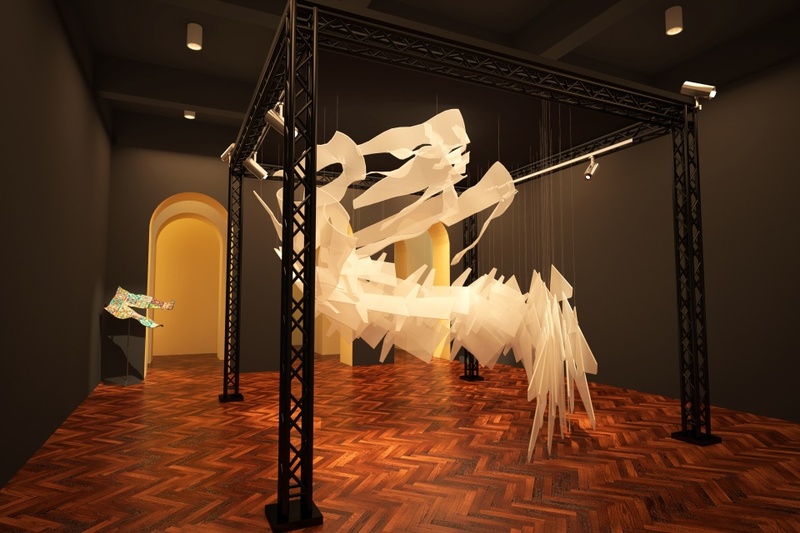 Visitors will experience the emotional tensions of this altered Austria through first-hand experiments, legal hacks, protest rituals, performances and atmospheric soundscapes. The Silent Room is a public space where citizens are insulated from outside noise and other sensorial aggressions. 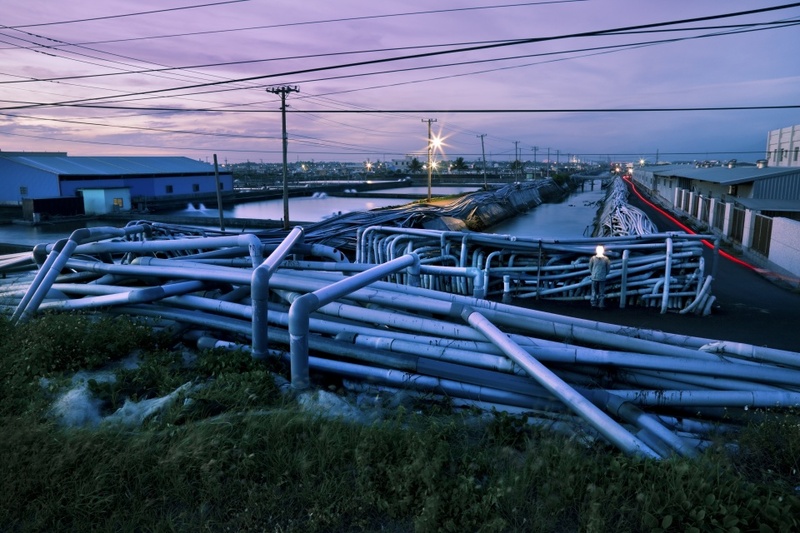 Many of us today live in urban environments where we are subject to a constant flux of information, both visual and sonic. Silence is increasingly a luxury for the most privileged – data mapping has shown that the poorest parts of the city are the worst affected by noise pollution. The Silent Room responds to this context: it provides a cocoon-like space, isolated from the city’s noise, for all citizens, regardless of background or level of privilege. The V&A have collaborated with UK-based Forensic Architecture, an independent research agency based at Goldsmiths, University of London, to design the UK pavilion. 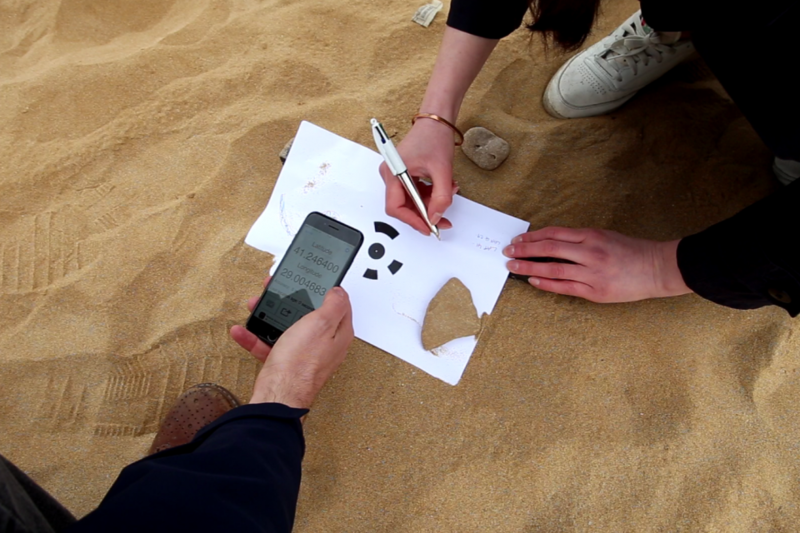 Forensic Architecture’s interdisciplinary team of investigators, including filmmakers, software developers, archaeologists, lawyers, journalists and architects, will show how innovative methods of digital design and image capture can enable on-the-ground DIY cultural heritage documentation and preservation.